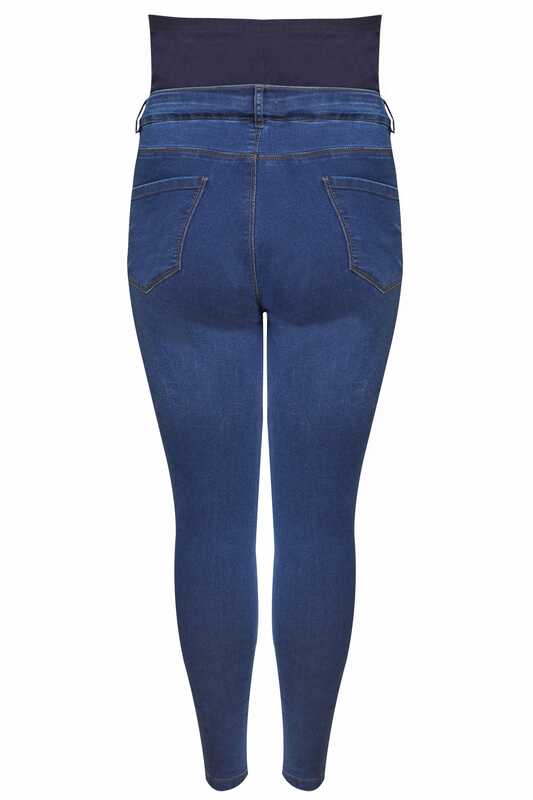 Update your pregnancy staples with these indigo blue jeggings. 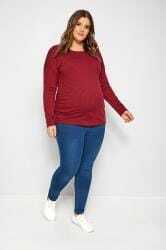 Designed to keep you and your bump comfortable, they have been crafted from a super stretch denim fabric and feature an elasticated comfort panel for added support. With an easy pull-on style, they are complete with a single button fastening for easy wear. A versatile jegging you can wear throughout your pregnancy.